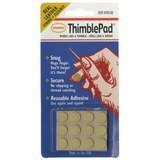 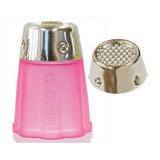 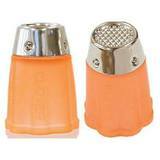 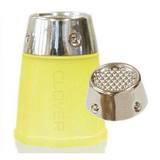 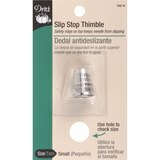 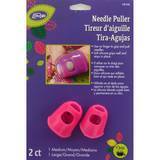 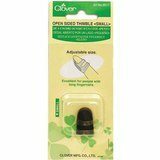 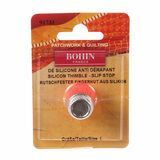 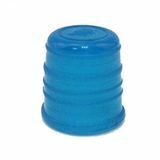 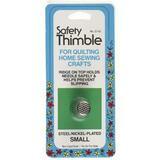 Thimbles are a necessary safety tool to use while hand and machine sewing and quilting. 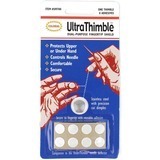 The last thing that anyone wants while in the middle of a project, is for a needle to meet the inside of your finger. 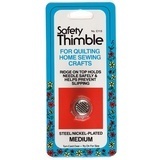 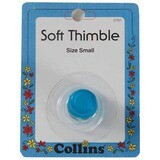 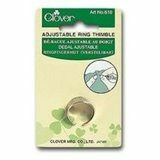 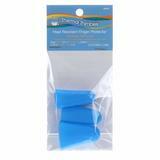 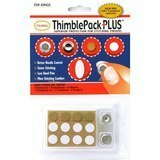 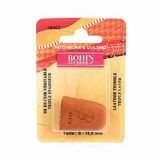 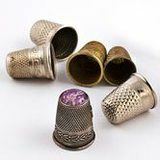 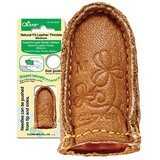 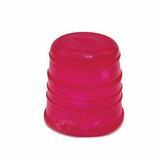 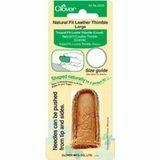 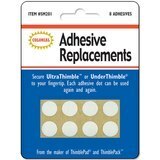 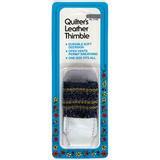 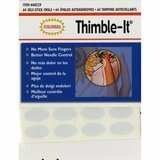 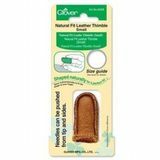 We carry a variety of sewing thimbles including leather, metal, and tough rubber for comfort. 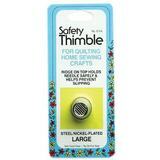 Be sure to select the correct sizing for your finger to prevent it from slipping off while sewing.